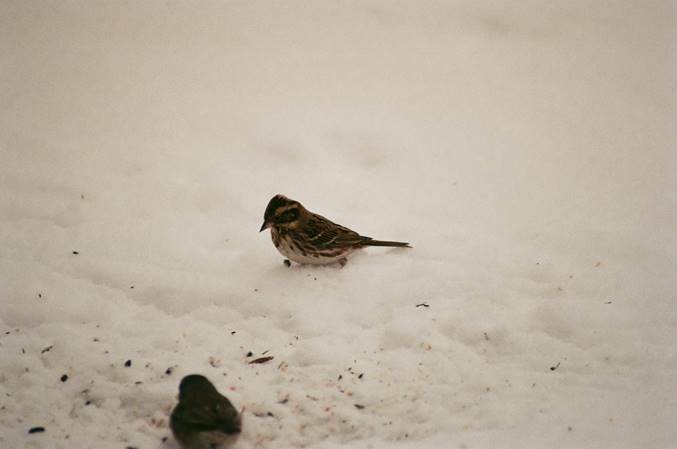 A Rustic Bunting was coming to Glen Todd’s feeder in Bull River (located in the Kootenays) from December 16/18 to March 12/19. 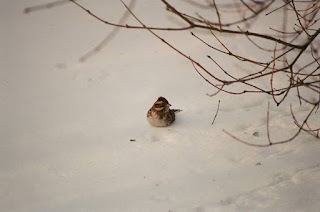 It was initially identified by the observer as a Lapland Longspur and reported to Bird Studies Canada’s Project FeederWatch on April 14th, 2019. 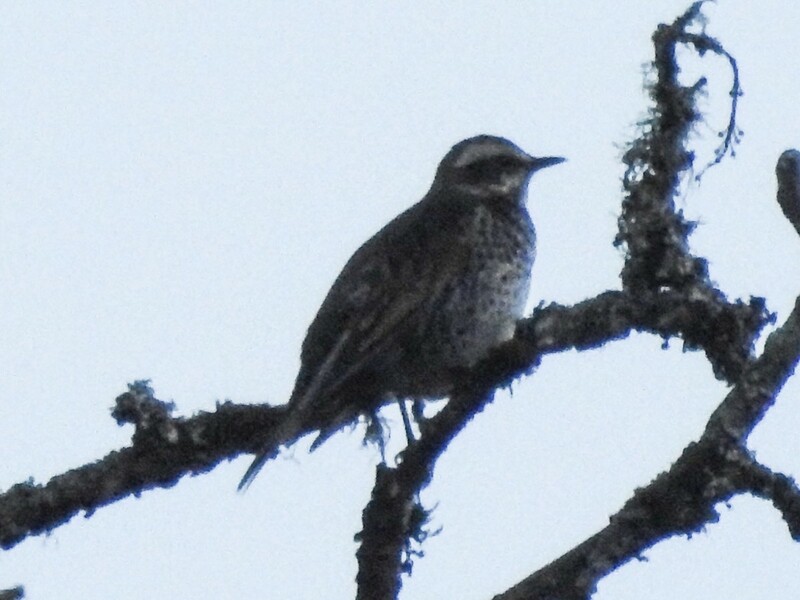 Thanks to those at Bird Studies Canada (Ron Ridout and Kerrie Wilcox) the bird was identified to its correct species and reported to the BC RBA. When the bird was present it was with a large flock of Dark-eyed Juncos. It has not returned since March 12, 2019. 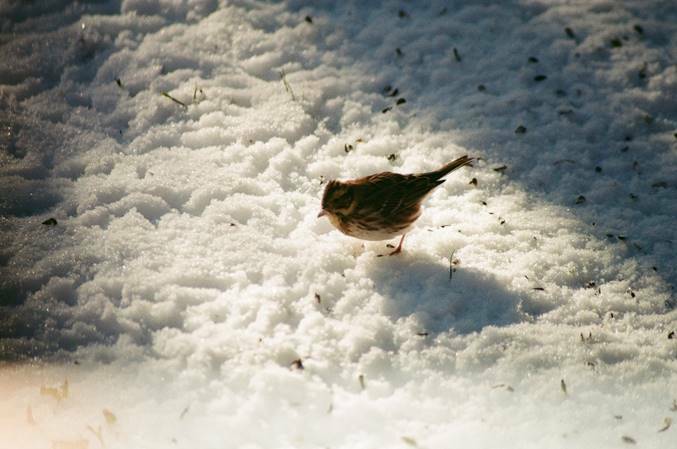 This is the 6th confirmed photographed record of Rustic Bunting in BC and there are 10 reports. At 7am on April 7-2019, a male Tufted Duck was found and photographed by Tom Beeke at Separation Lake in Knutsford (near Kamloops). 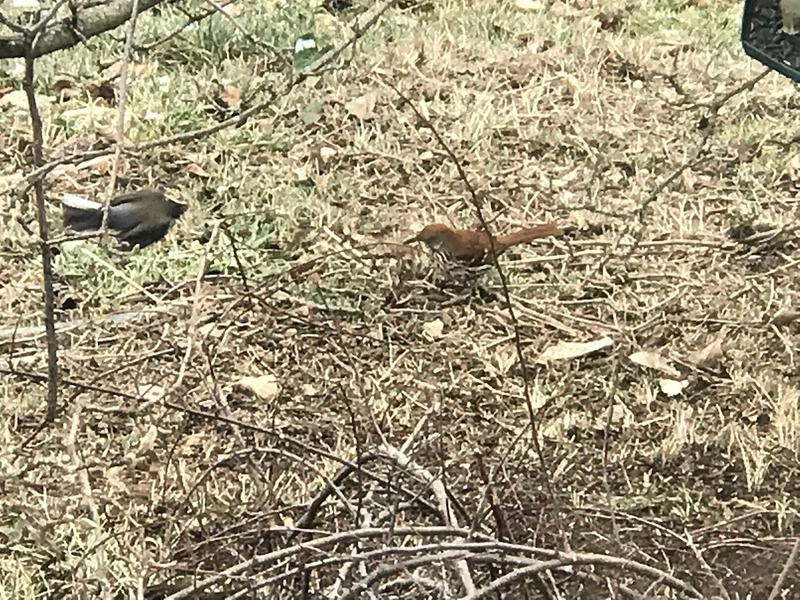 The bird was last seen in the same location as of April 9th. It was not relocated on April 11-13th. At 11 am on March 31-2019, Christopher Siddle found and photographed a Loggerhead Shrike at the Historic O’Keefe Ranch. He viewed the bird for 12 mins as it hunted bugs on the ground from a series of posts between the bridge and the corn maze. He then saw it fly towards the corn maze where he left it. He returned to the site and relocated the bird at 4:40pm in the same general location. It is extremely active and quickly changing perches every few mins as it hunts from the fence line that crosses the creek to St. Anne Rd. Directions to location: Park at the O’Keefe Ranch parking lot near the sign that says “RV Parking” then cross the small bridge over Deep Creek. Look for a standing dead corn maze just to the NW. Scan the fence line north of the corn maze. This fence line runs from St. Anne’s Rd to the creek.The shrike was hunting bugs on the ground from a series of posts between the bridge and the corn maze. 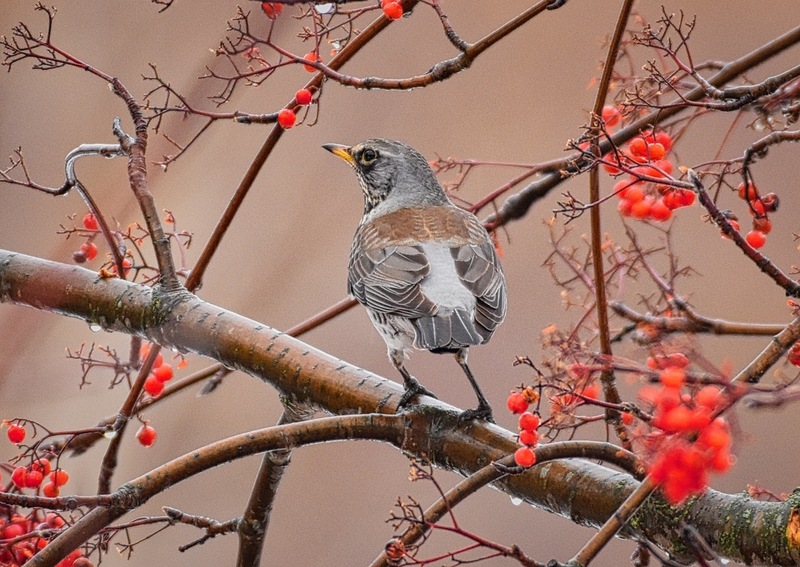 The bird was last seen in the same general location in a Hawthorne bush HERE on April 1st. The bird was not relocated on April 2nd. This is the 92nd record for the province of BC. On March 24-2019 during a pelagic out of Tofino on the "Miss B Haven" with Ocean Outfitters; Joachim Bertrands photographed some distant alcids that he and one other briefly observed but didn't id at the time. After the pelagic, during photo review, Joachim saw that he had indeed photographed 7 Parakeet Auklets. This is the 44th record for the province of BC. 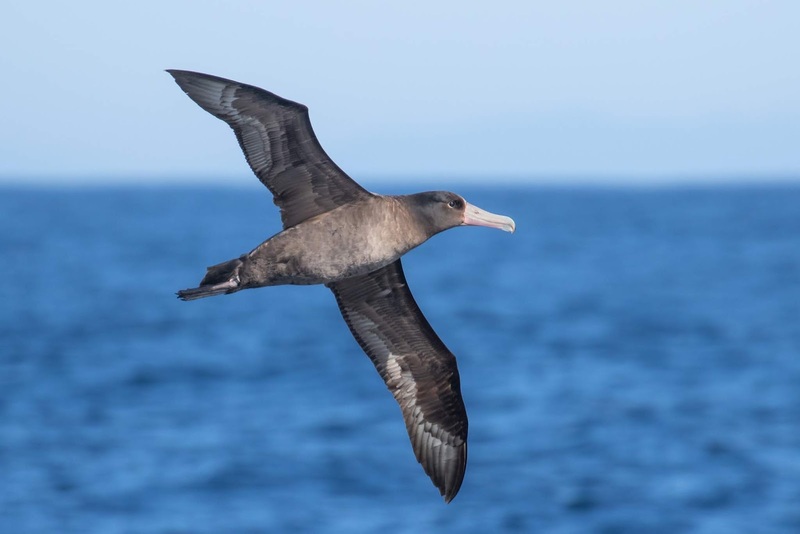 At 11 am on March 17-2019, Douglas Martin spotted an immature Short-tailed Albatross during a pelagic with Ocean Outfitters on the “Miss B. Haven”, out of Tofino. All 12 on board were able to see and photograph the bird well, before it flew off after 15 minutes. The bird was banded on its right leg. 15 Laysan Albatrosses were also seen during this pelagic. 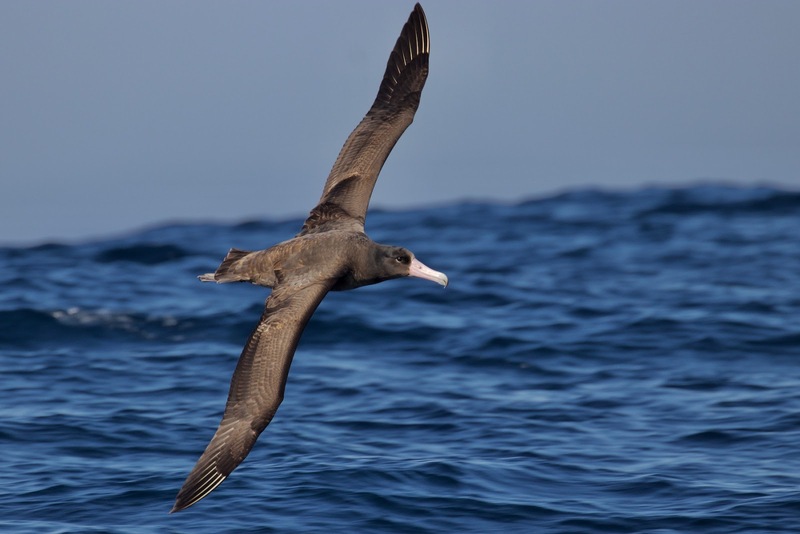 This is the second year in a row that a Short-tailed Albatross was seen off a pelagic in BC; as 3 were seen on a similar trip on March 24th-2018. Map to exact location bird was seen HERE. This is the 46th reported record for the province of BC. 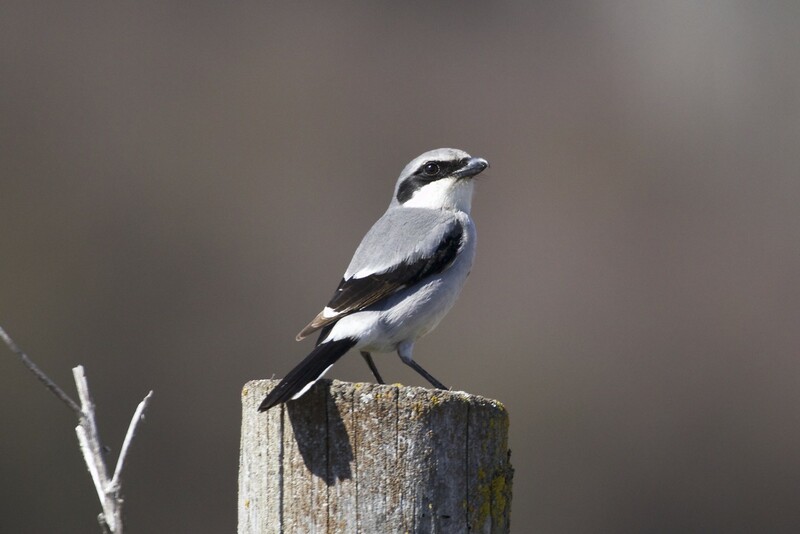 (The actual number of sightings is likely higher than what is reported by birders). At 2pm on March 8-2019, Ryan Tomlinson saw an adult light morph Ferruginous Hawk flying over Maquinna Rd near Hall Rd in Kelowna. Ryan does not own a camera but has seen many Ferruginous Hawks and described a hawk that was larger than a Red-tailed Hawk with a distinctive hefty build and long tapered wings that were held in a slight dihedral. He said the under-wings were very pale with no patagial bar. He noted the wing linings mottled with dark and rufous and dark 'commas' on each wing out towards the base of the primaries. He said the flight feathers were white with tiny dark tips to the primaries. He noted that the body was very white except for the presence of dark leggings. Below the tail was pale and from above he noticed a golden hue. He also said the bird had a pale head with a dark line extending back from behind the eye. He watched the bird for 4 mins before it flew off to the NW. 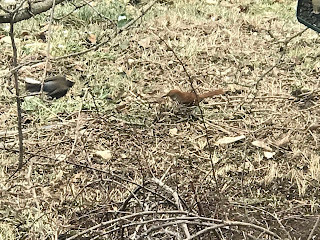 A Brown Thrasher was seen briefly by Stuart McDonald on January 6-2019 but he was unsure what it was. On Feb 6-2019 the bird was photographed at his home on Johnstone Rd and it was able to be identified to species. The bird continued in the same location on Feb 8th. The home is not open to the public. This is the 41st record for the province of BC. 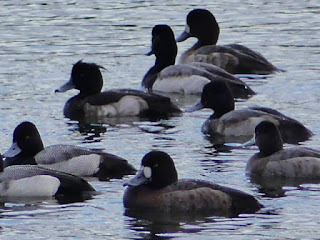 On January 19th, 2019, Jacques Sirois found a male Tufted Duck at Portage Inlet in Saanich. The bird was with a flock of about 250 scaup at the Craigflower Creek Estuary. It was only identified on January 28th. 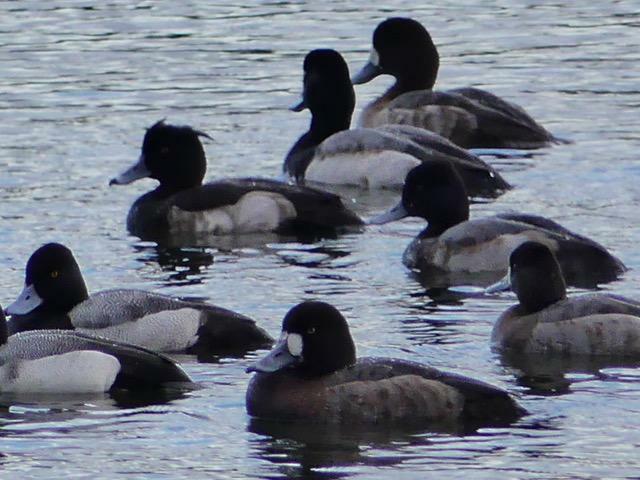 The bird was found on February 1st and is still among the scaup flock in Portage Inlet. 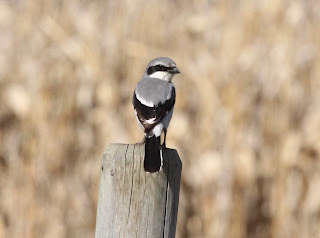 The crest of this bird is not very distinct and using features like the black back and more prominent pale, subterminal band on the bill should be used to facilitate identification. Viewing is perhaps best accomplished from the St. Giles Greenspace park at the end of Chancellor Ave. Parking is limited, so please remember to be respectful to residents and do not block roadways. The bird was last seen on March 24th in Portage Inlet. At approximately 4:00pm on January 19th, 2019, David Baird and Bryan Vroom found a Dusky Thrush near the Nanaimo River Estuary in Nanaimo. 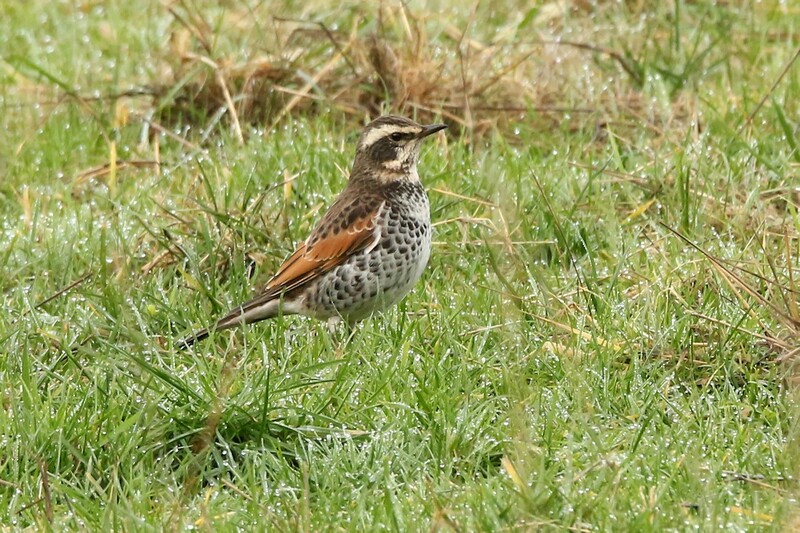 The bird was photographed along Gordon Road near the Holden Creek entrance to the estuary. 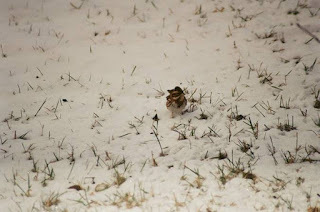 On January 20th the bird was relocated in the same area, feeding in the grassy fields on the north side of Gordon Road. It was seen on Jan 23rd at this location but was not seen on January 24th or 25th despite many observers looking. The bird continued in the same location on Feb 11th. The food source seems to be depleted at this location as of Feb 13th. The bird was last seen at the same location on Maughan Rd on Feb 15th. Despite multiple observers looking he has not been relocated on Feb 16th or 17th. Please be respectful of private property and do not block traffic when parking and viewing it from the road. This is the third record for the province of BC. 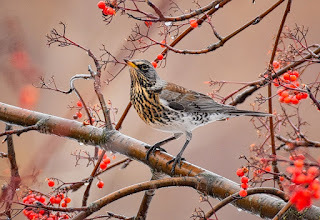 At 11:30 am on Dec 16-2018 during a Christmas Bird Count, Roger and Nan Beardmore with Peter and Sharon Lawless found a Fieldfare (ABA Code 4), 10 km south of Salmon Arm. 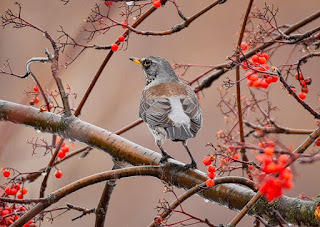 The bird was eating Mountain Ash berries in a flock of American Robins along the road at the corner of Krick Rd and Kernaghan Rd. 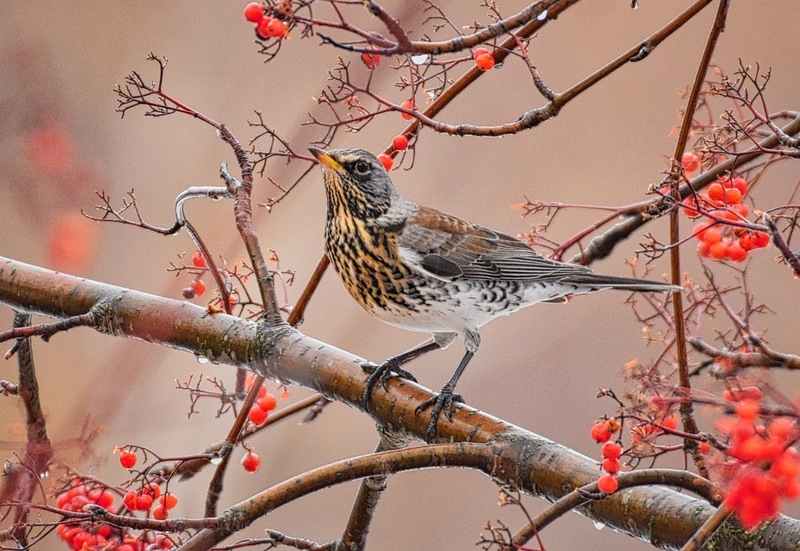 Roger was able to obtain stunning photos of the bird. They watched the bird for 10 mins and left it there. Berries have disappeared from the original location at corner of Krick and Kernaghan as of Jan 27. 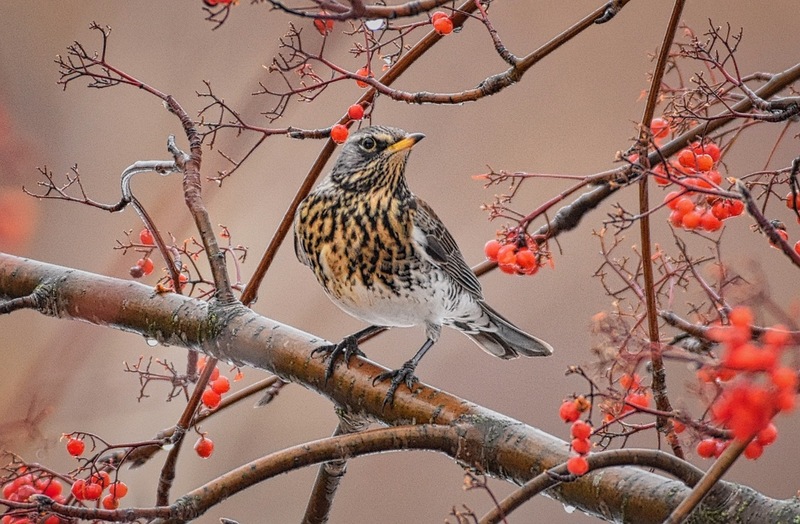 The Fieldfare has been seen recently in a slightly different location. Next to house #80 on Kernaghan Road is a small snowy track up a hill. Go about 50 meters up this hill and look into the backyard of house #80 to see a mountain ash that still has some berries. 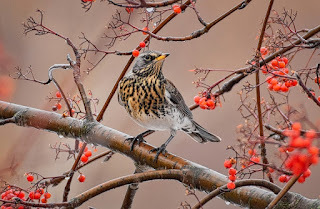 There have been a few days when the Fieldfare has been absent from the location (despite multiple observers looking) and they include Dec 24, 25, Jan 5, 9, 10, 25, and 26th. This is the second record for the province of BC. Latest rulings on BC's rarities! "Top 80 Bird Blogs on the Web" Award Winner. 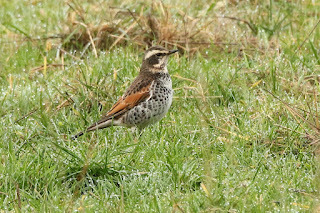 © BC RARE BIRD ALERT - DO NOT USE IMAGES WITHOUT PERMISSION . Picture Window theme. Theme images by Jason Morrow. Powered by Blogger.